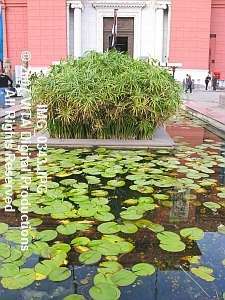 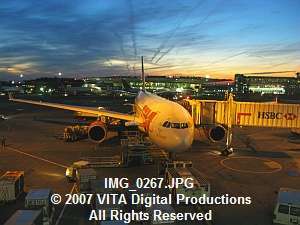 We have an extensive catalog of 12 megapixel digital photographs from Italy, Greece, the UK, including London, Edinburgh, Paris, Rome, Venice, Pompeii, Athens, Rhodes, Corfu, Santorini, and Istanbul. 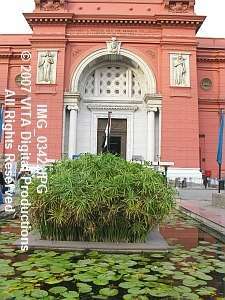 In addition, we have numerous High Dynamic Range (HDR) photographs from Pompeii, Rome, Venice, Athens, Rhodes, Corfu, Santorini, and Istanbul. 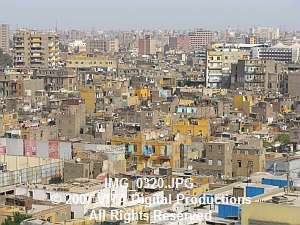 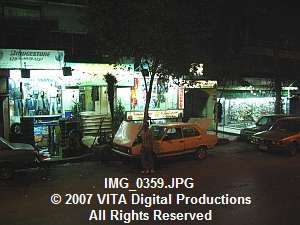 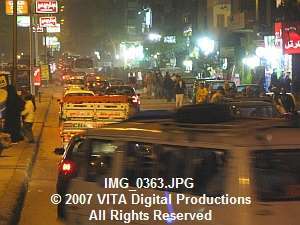 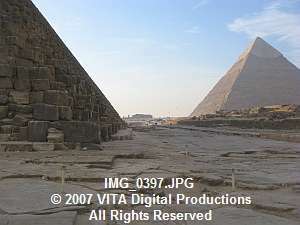 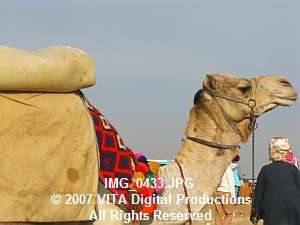 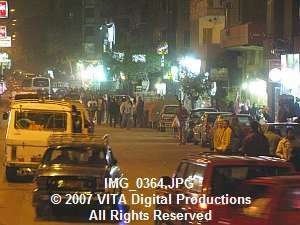 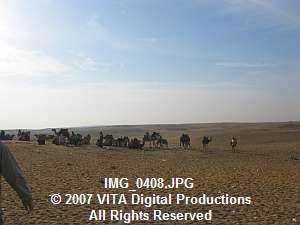 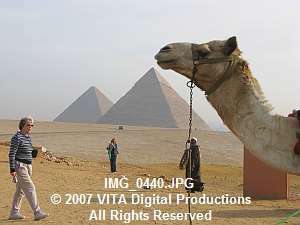 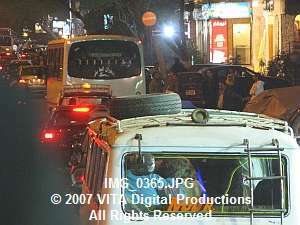 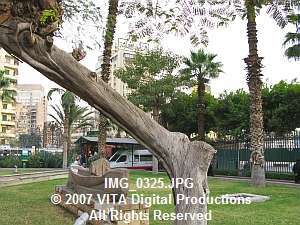 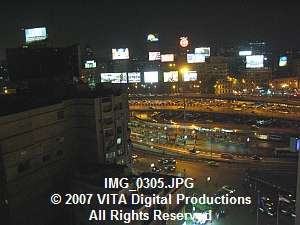 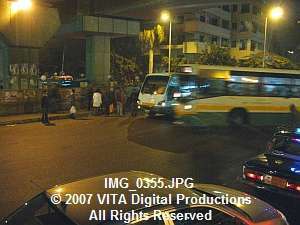 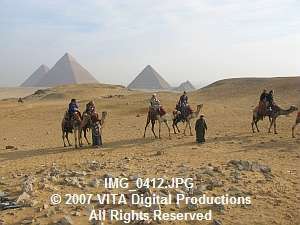 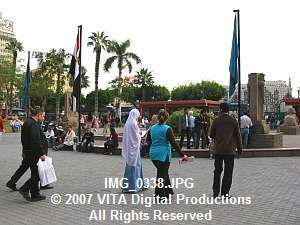 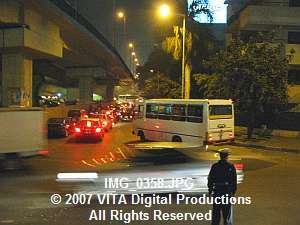 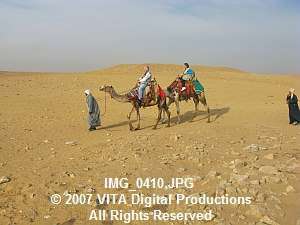 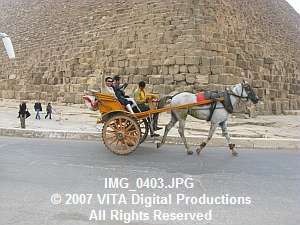 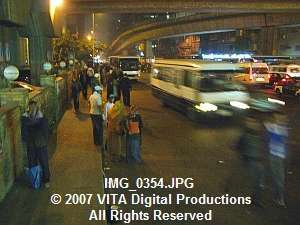 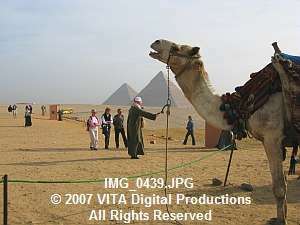 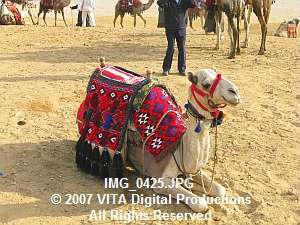 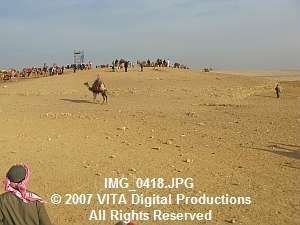 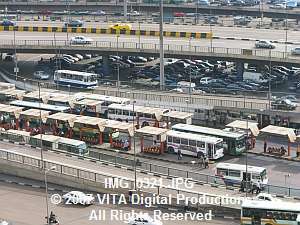 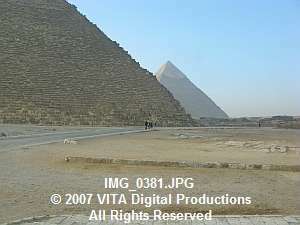 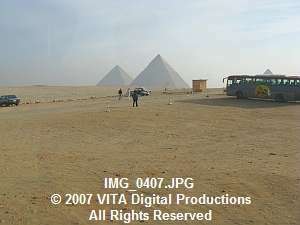 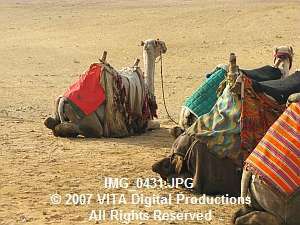 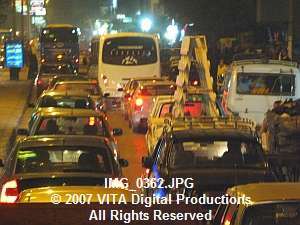 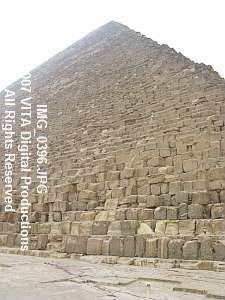 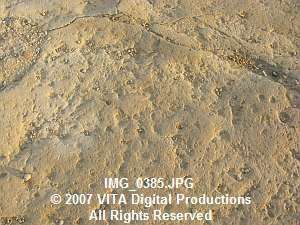 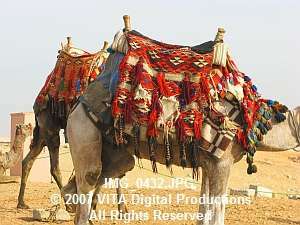 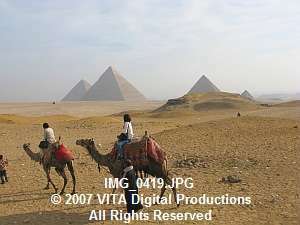 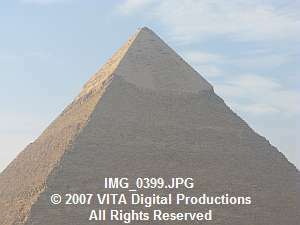 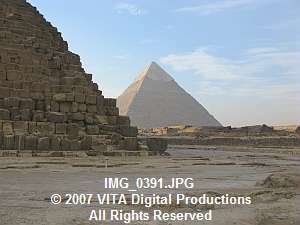 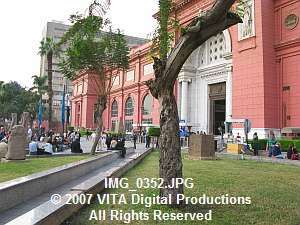 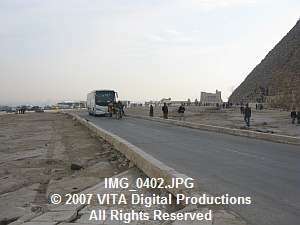 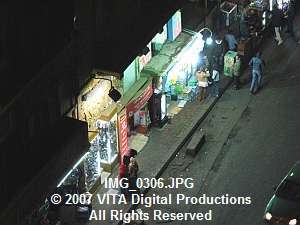 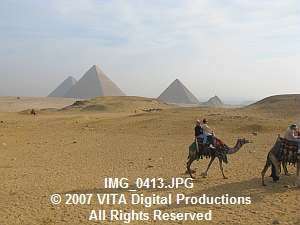 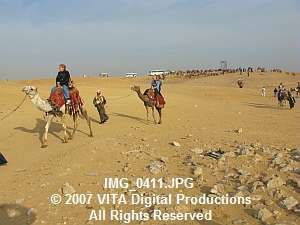 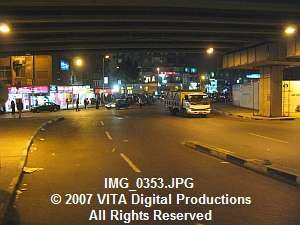 We also have 1080i High Definition stock footage shot in all areas of Egypt. 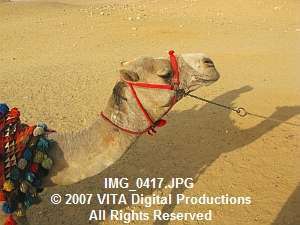 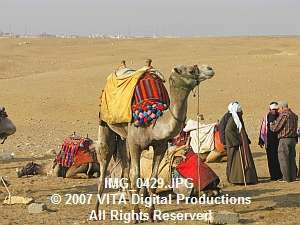 4,000 Digital Photos of Egypt! 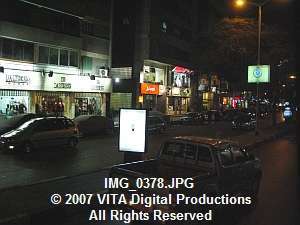 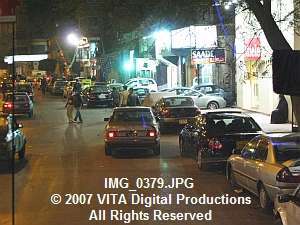 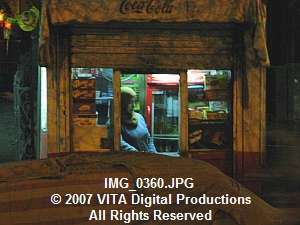 We have 4,000 12-megapixel digital photographs of Cairo Street Scenes including Egyptian stores, cars, trucks, buses, Egyptian men in galabeyas, and Egyptian women in traditional burkas along with more modern dress. 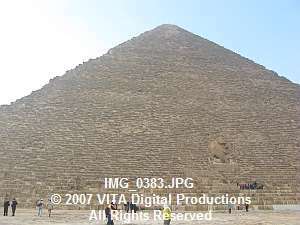 We also have 12-megapixel photographs of the Pyramids, camels, the Sun Boat, the Sphinx, the Egyptian Museum, green fields, and date palm trees. 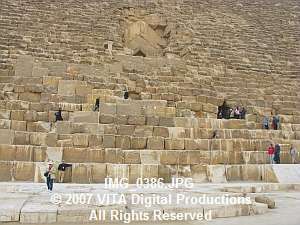 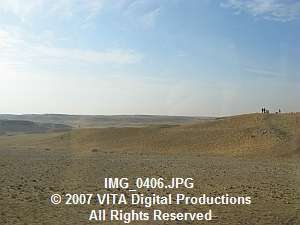 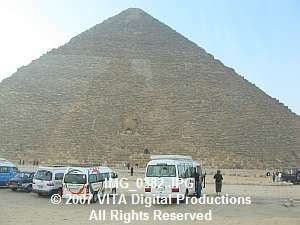 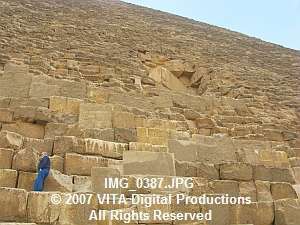 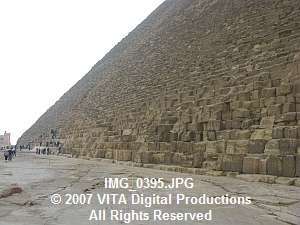 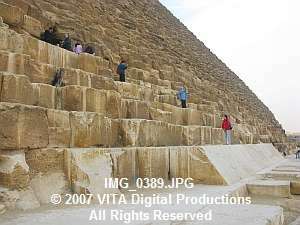 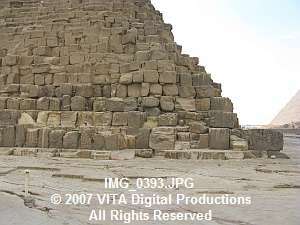 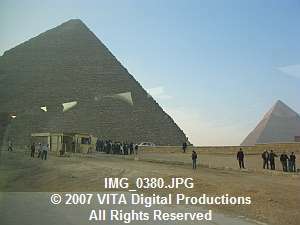 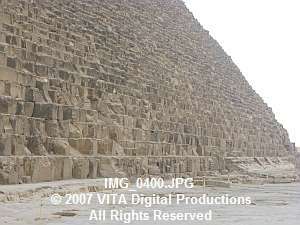 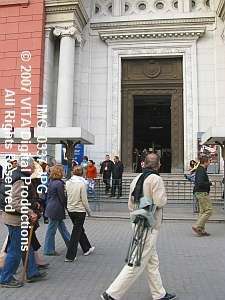 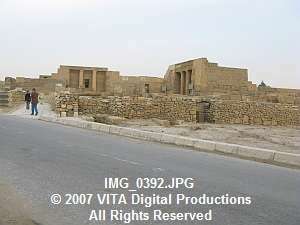 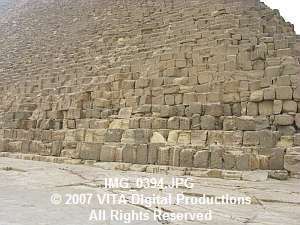 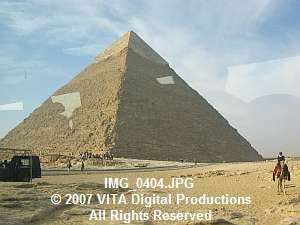 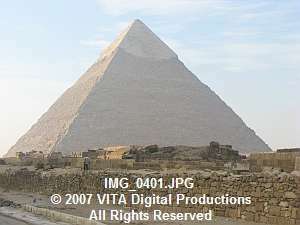 Additionally, we have digital photos of the step pyramid at Sakkhara, the Mohammed Ali Mosque (interior and exterior), Church of Saint Sergius (both interior and exterior) and its mosiacs. 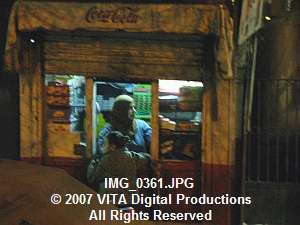 We also have digital photographs of the bazaar at Khan el Khalili, buckets filled with spices, and store fronts with Arabic script. 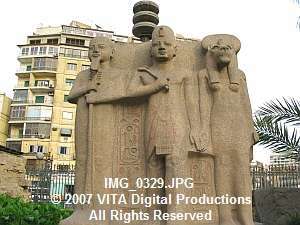 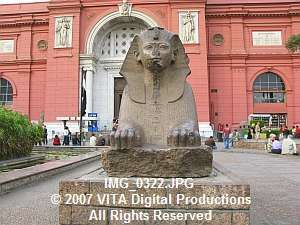 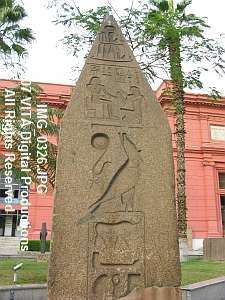 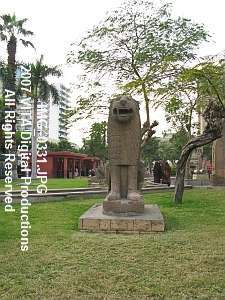 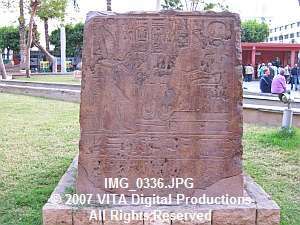 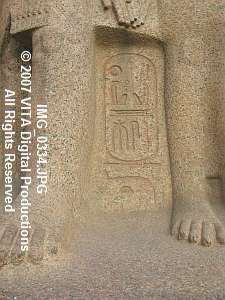 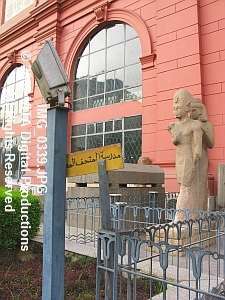 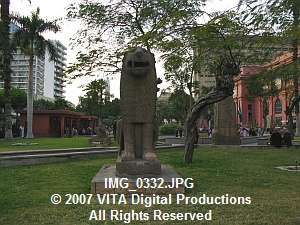 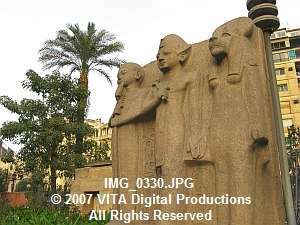 We have digital photos of the Aswan Dam and Memorial, Feluccas on the Nile, Elephantine Island, Abu Simbel with numerous closeups of statues and hieroglyphics. 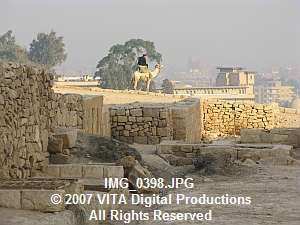 We have digital photographs of the towns of Aswan and Luxor, the Temple of Philae (both interior and exterior) with closeups of hieroglyphics, Kom Ombo Temple (interior and exterior) with closeups of hieroglyphics, scenes along the Nile including two different sunsets on the Nile, and banana trees and papyrus along the Nile. 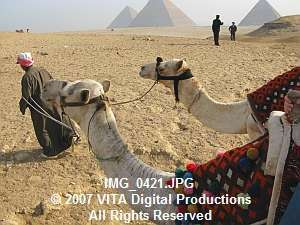 We have a collection of digital photos of Egyptian villages along the Nile including colorful mud brick houses, farm animals, Egyptian children, and colorful boats. 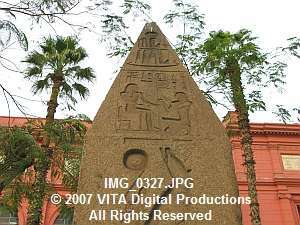 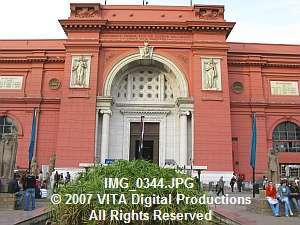 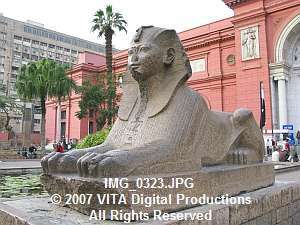 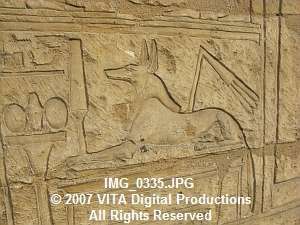 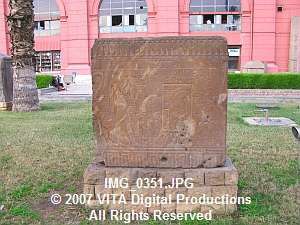 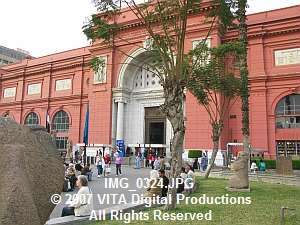 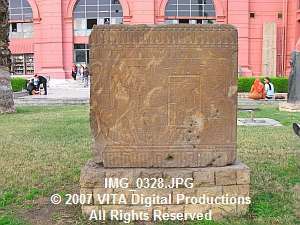 We also have digital photographs of various Egyptian Mosques with minarets, tour boats on the Nile, the Temple of Edfu (both interior and exterior) with numerous closeups of hieroglyphics and columns, and the Esna Lock on the Nile. 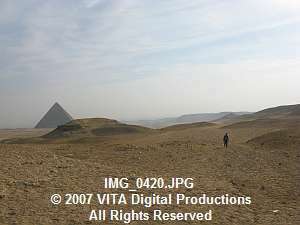 We of course, have digital photographs of the Valley of the Kings including exterior shots of the entrance to King Tut's Tomb, the village of Qurna, the Valley of the Queens, the Colossi of Memnon, Luxor Temple (both interior and exterior) with shots from the Nile and with closeups of hieroglyphics and columns, and the Temple of Hathor, at Dendera (both interior and exterior) with closeups of hieroglyphics and columns. 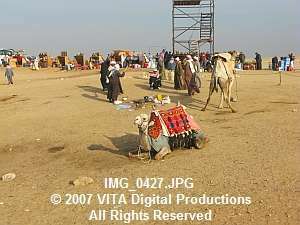 In addition, we have 12-megapixel photographs of hot air balloons shot at sunrise over the Nile and the Valley of the Kings. 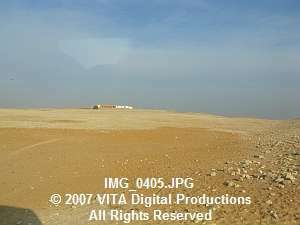 We have aerial shots of the Valley of the Kings and the Valley of the Queens, along with various Egyptian villages and temples. 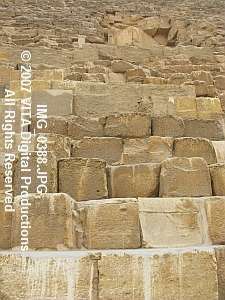 We have extensive shots of the Temple of Karnak, at Luxor- interior and exterior- with closeups of hieroglyphics and columns, the Sadat Memorial, the Cairo Tower, aerials of Cairo at sunset with the Pyramids in the distance, and a glorious Cairo winter sunset. 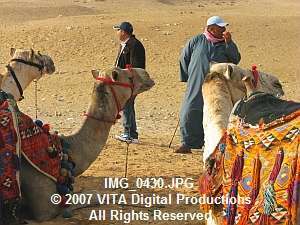 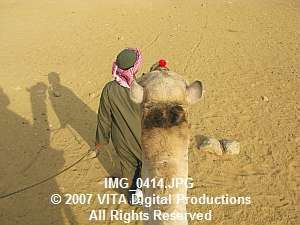 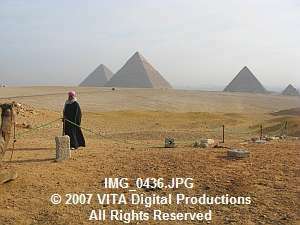 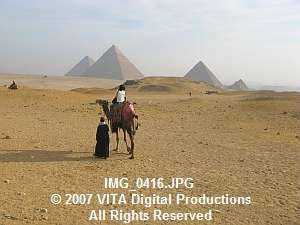 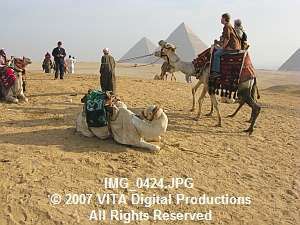 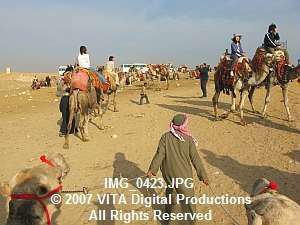 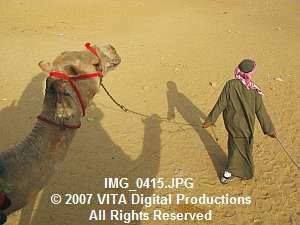 Shot in January 2008, these beautiful Egyptian photos may be licensed for your project. 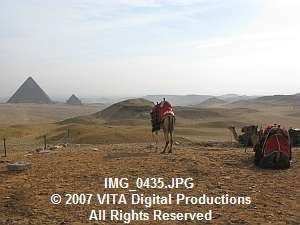 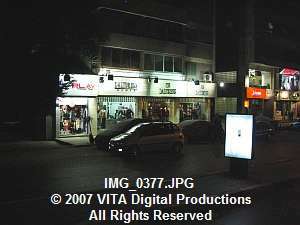 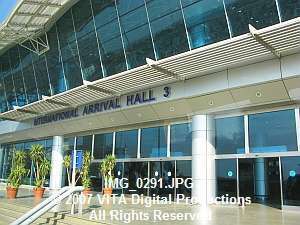 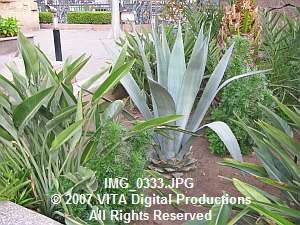 VITA Digital Productions was the creator of these digital photographs and owns the copyright thereto. 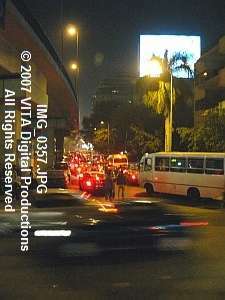 We license our photographs on a per-use basis. 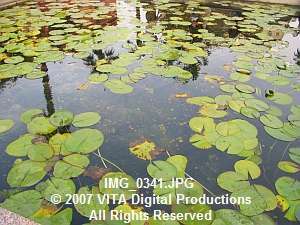 Pricing is dependent upon use, term of license, and types of media covered. 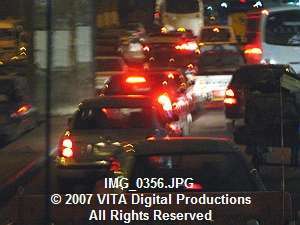 These factors determine the type of license granted and the cost of that license. 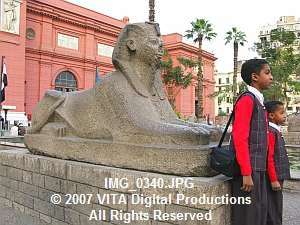 To begin viewing our 4,000 Egypt Photos, please Scroll Down.